The 51-day long T20 festival, the Indian Premier League 2018 (IPL) has finally reached its last leg. Two-time champion Chennai Super Kings (CSK) the first team to reach the final will take on Sunrisers Hyderabad today (SRH). 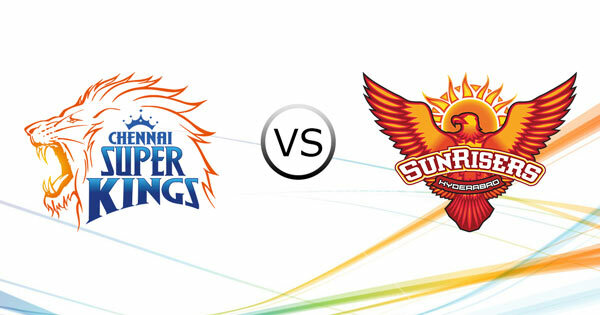 Sunrisers Hyderabad has finally, made it to the finals after defeating Kolkata Knight Riders in the eliminator match. Both the teams will give their best performance to ensure their win today at the 11th season finale of the Indian Premier League (IPL) as there is no looking back now. The match is scheduled to be played at 7:00 PM at the Wankhede Stadium in Mumbai. Though the toss will take place at 6:30 PM. 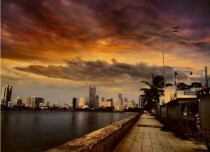 Weather-wise, Mumbai is likely to witness warm and humid but comfortable weather conditions during the play hours of the match. Light westerly breeze is also likely to blow during that time. The temperatures are expected to settle between 30°C and 31°C with partly cloudy sky conditions during the match hours. As per Skymet Weather, a short spell of rain, thundershower along with strong winds are likely to appear over Mumbai during late night. 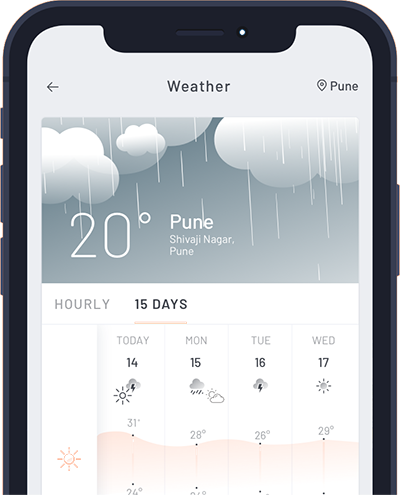 Thus, the IPL 2018 finale is not likely to experience any weather hindrance as the chances of rain are not during the match.